Soooooo I’ve been learning to sew. And its certainly not as easy as you may think. I have been wanting to make cushions for a quite a while now. Fabric designing and printing is something that really interests me and if I want to start making my own fabric for the cushions, I am also going to have to learn to sew them myself. Luckily for me someone I knew had just started offering sewing lessons, and so I signed myself up for a few. Patience is certainly the name of the game and that is something I don’t have. After several tantrums and arguments with myself, lots of threading and rethreading of everything many many times, I finally cracked it. 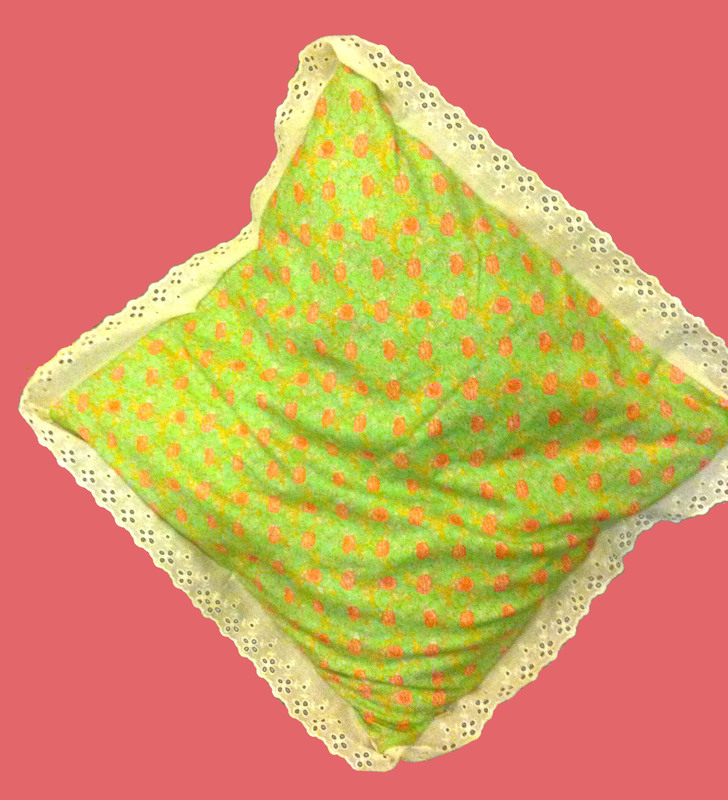 And here is my first cushion! Trim and zip and all! And hopefully the beginning of many more. This entry was posted in sewing and crafts by seraholland. Bookmark the permalink.